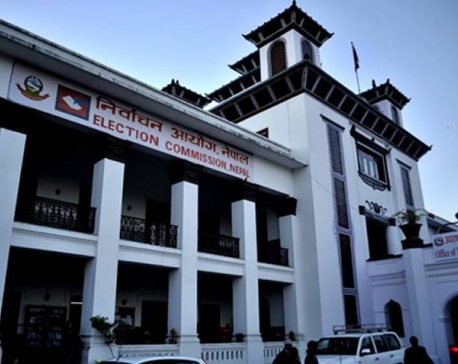 KATHMANDU, September 11: Taking strong exception to the government's plan to expand the cabinet, the Election Commission has said that it amounts to violation of the election code of conduct. 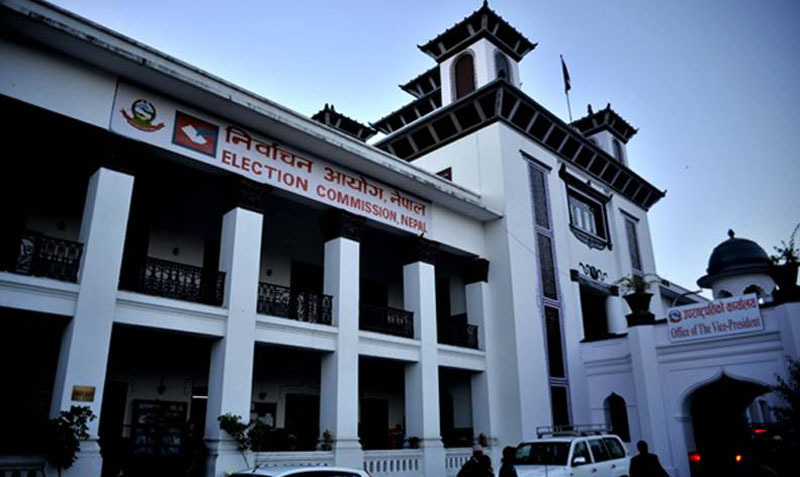 Talking to Republica, EC Commissioner Narendra Dahal said cabinet expansion ahead of the scheduled polls would be against the election code of conduct, which has already come into effect. “Expanding the cabinet now will go against the election code of conduct. Let us see how the government moves ahead, we will respond accordingly,” said Commissioner Dahal. Chief Election Commissioner Ayodhee Prasad Yadav said they are in a 'wait and see' position now. “Let us first see how the government will act tomorrow [Monday], then we will comment,” Yadav told Republica. The election code of conduct bars the government from taking any action, which could influence election results. The government cannot even transfer, appoint and depute any government official without EC's consent. Former acting chief election commissioner Dolakh Bahadur Gurung said the government cannot make any new appointment of ministers in the context of the election code coming into effect both for provincial and federal elections. “Expansion of the cabinet when the poll dates have already been announced, is against the election code of conduct. It's a government's prime responsibility to adhere to the election code,” said Gurung. Former commissioner Gurung said such a move could raise serious questions over the impartiality of election results. “If the government itself breaches the election code of conduct other parties will follow suit and this may lead the country toward confrontation,” said Gurung adding that any expansion of cabinet will be a gross misuse of power and state resources to influence the elections.